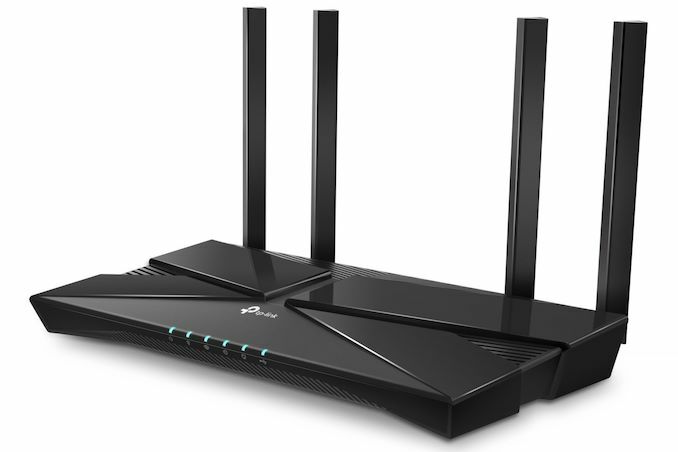 TP-Link recently introduced a couple of Wi-Fi 6 (802.11ax) routers based on Broadcom's platform. 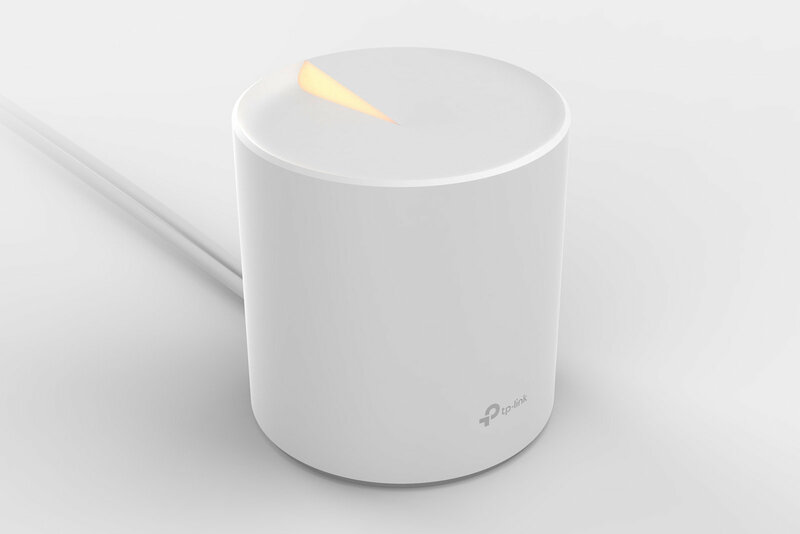 At CES 2019, the company announced multiple new Wi-Fi 6 products to provide wallet-friendly entry points to the new technology. However, the key introduction in our opinion is the Deco X10 - the latest update to their Deco lineup of mesh networking / whole-home Wi-Fi products. The Deco lineup has traditionally used Qualcomm's platforms. For the Deco X10 with 802.11ax support, TP-Link has decided to adopt a Broadcom platform. Since these are essentially early product announcements, we do not have concrete technical details yet. Most vendors are focusing on the high-end market with their Wi-Fi 6 (802.11ax) product portfolio. TP-Link's decision to bring 802.11ax products across a wider price range will enable faster market adoption for the new technology.